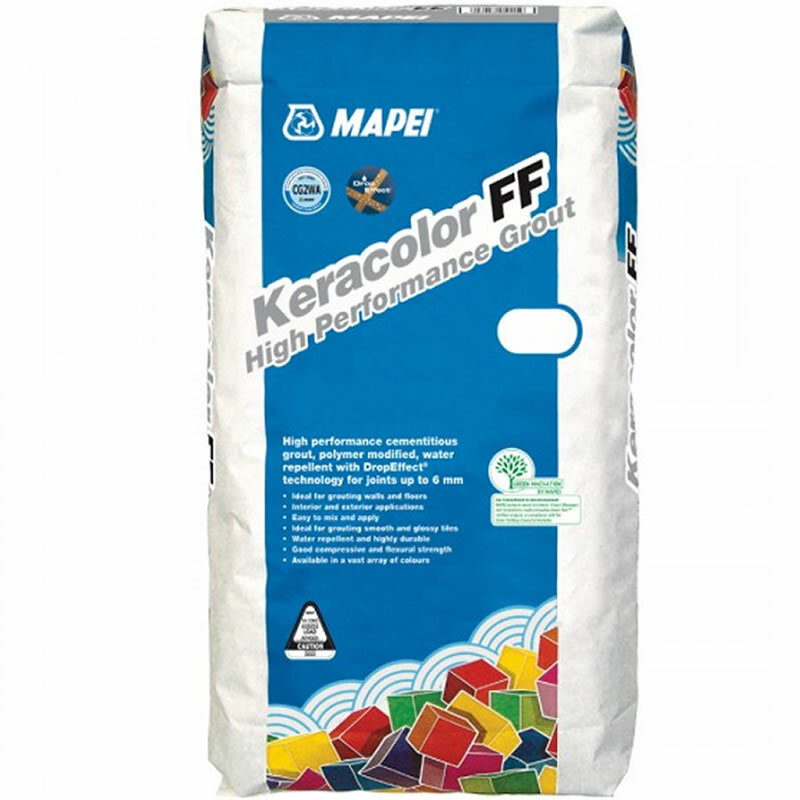 Make sure your grout is the one everyone talks about with Mapei Keracolor, a range of water-repellent coloured grouts from the world’s number one manufacturer of grout and adhesives. Composed of a blend of cement, very fine-graded aggregates, special polymers, additives and pigments, Keracolor offers the ultimate grouting solution. Mapei’s specially developed DropEffect© technology is included which uses special hydrophobic additives to make grout mortars highly water-repellent and less prone to dirtiness too. Available in a vast range of colours, Keracolor is ideal for grouting smooth floor coverings such as polished porcelain, polished marble, and glazed tiles, as well as for commercial/industrial installations due to its resistance to chemical agents.